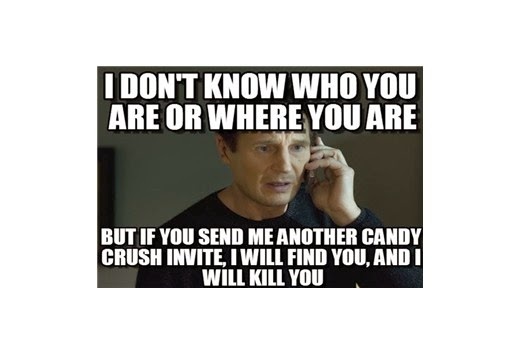 Nowadays, a trend of sending game/app requests on Facebook for the sake of a game reward has increased drastically. People are sending game & app request to all of their friends in order to get game rewards or to unlock next levels of the game. 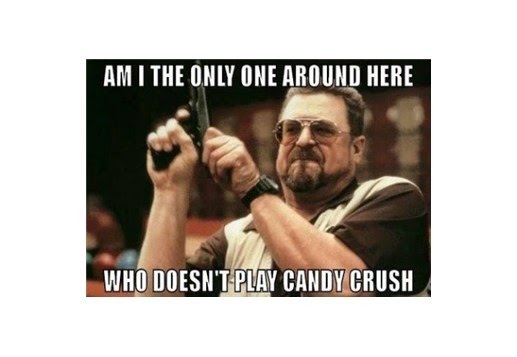 But this flood of request has became annoying or even frustating for the persons who either doesn't wants to play the game or has left the game after getting bored of it. This has resulted into a series of funny memes & status-updates by the people on the social networking sites expressing their frustration and anger. 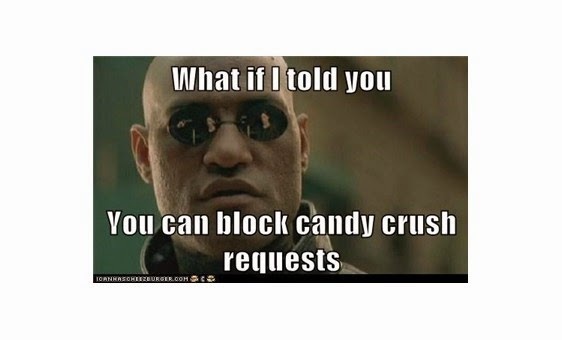 But there is an easy and effective way of getting rid of these game/app request. Note: DTE, Maharashtra has officially provided only Common Merit List of the candidates aspiring admission for M.E. / M.Tech in colleges of Maharashtra. The Branch-Wise Merit List has been derived from the Common Merit List & may contain some errors. This list is provided for reference purpose only and does not guarantee admission in any college. A Last Good Bye to College...!! My Good Bye Note on the eve of Farewell Party.